Dubbed “Alsa Martsa Para sa Kinaiyahan” (Rise, March for the Environment), the protest-march will culminate in a rally at the town’s kiosk with Surigao del Sur Bishop Nereo P. Odchimar as keynote speaker. Tinty Iriberri, one of the organizers, said Cantilan Mayor Thomasa Guardo and retired Air force chief, Lt. Gen. William Hotchkiss, president of the Philippine Eagles Foundation, are expected to attend the rally. Organizers said protesters will call for the cancellation of the Mineral Product Sharing Agreements granted to Marcventures Mining and Development Corporation (MMDC) and Carac-an Development Corporation (CDC). Iriberri said protesters from Madrid and Carrascal towns will join the big group waiting area in Barangay Calagdaan in Cantilan town at 6 a.m. He said the marchers will take Cantilan's main streets before proceeding to the Catholic Cathedral for an ecumenical mass at 8 a.m. Protesters include farmers from the Surigao del Sur Irrigators’ Federation, Inc., Alyansa Tigil Mina (ATM) in Manila, Cagayan de Oro-based Legal Rights and Natural Resources Center, and BALAOD Mindanaw. Also invited are party list representatives from Bayan Muna, Akbayan and Gabriela. Cantilan Parish Priest Pete Uvalde said leaders of parish’s Basic Ecclesiastical Communities, youth and other church-mandate organizations are expected to participate in the mass action. He earlier said that Bishop Odchimar had expressed his resistance to the operation of the two mining firms in Cantilan, Madrid and Carrascal. Emma Hotchkiss, president of the CARCANMADCARLAN Baywatch Foundation, said the activity hopes to send a strong message to the mining companies and their protectors that they mean business in protecting water and life at whatever cost. Surigao del Sur Governor Vicente Pimentel Jr. and Rep. Philip Pichay of Surigao del Sur’s 1st congressional district are perceived to be supporters of the two controversial mining firms according to Hotchkiss. She noted that Gov. 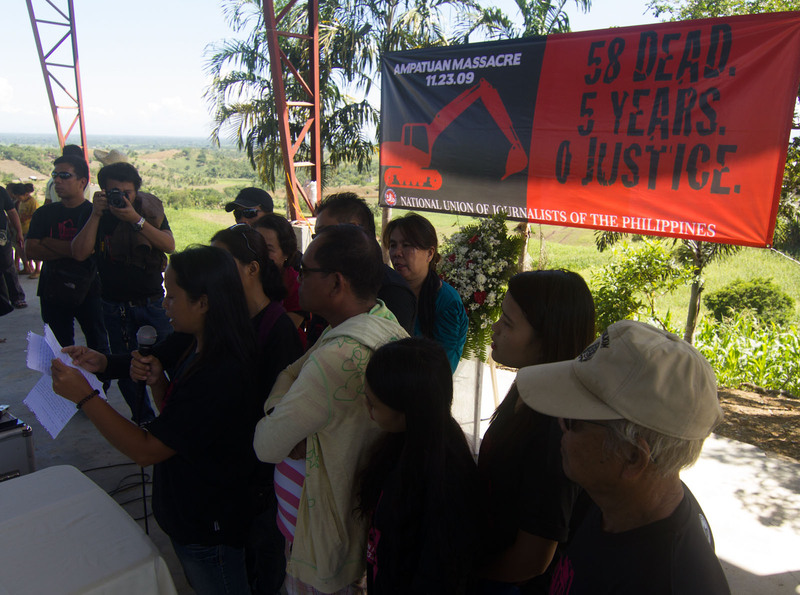 Pimentel was a signatory to a Mines Rehabilitation Fund Committee Memorandum of Agreement on March 26. Ms Hotchkiss, who is also one of the organizers, said a symposium will be held in the afternoon to discuss the impact of mining operations on the environment in the three towns. 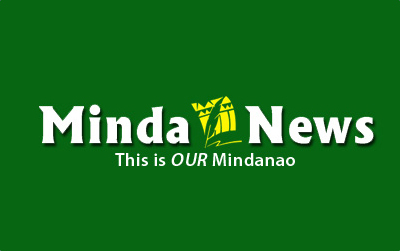 She said MMDC and CDC, both owned by Butuan-based businessman Mario Vijungco, are eyeing to operate within the Manobo ancestral land in Cantilan, Madrid and Carrascal. According to the report of the Mines and Geosciences Bureau, Marc Venture Mining has a mineral production sharing agreement (MPSA) over 4,799 hectares in Barangay Cabangahan, for nickel and gold. Hotchkiss said largely affected by operation of these mining companies are the irrigated farmlands of the three towns. She added that their mining sites are located in the watersheds of the rivers that support these irrigation systems. The NIA’s Tandag office had expressed opposition to the entry of the two mining companies as these would affect the irrigation projects in these towns. Iriberri said Madred, Cantilan and Carrascal are rice farming towns and are the "food basket" of the province. Protesters will also launch a signature campaign against the operation of the MMDC and CDC in three towns.